With expert’s proclaiming “Wales’ house prices have reached an all time peak”, it looked like the path to home ownership in Monmouthshire would not be getting any smoother for those people aspiring to get onto the property ladder. Fortunately organisations like Monmouthshire Housing (MHA) are working hard with their many partners to buck this trend. 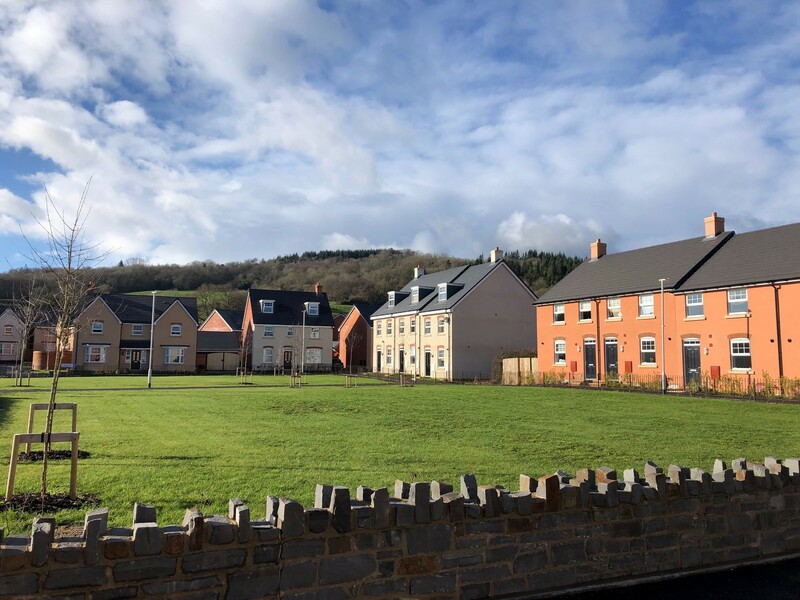 MHA have ambitious plans to build lots of new homes throughout Monmouthshire; many of which will be available to buy through the Welsh Government’s Homebuy (also known as shared equity) scheme, which will be marketed by their rapidly expanding trading subsidiary Capsel. Shared equity is often confused with shared ownership, but there is a very big difference; with shared equity there is absolutely no rent to pay. Purchasers can buy a new house for 50-70% of the market value, which means monthly payments are substantially less, and that this route into home ownership is far more affordable. “With news of recent house price hikes in the region of 6.1% across the county of Monmouthshire, buying a property continues to be a real struggle for a lot of people. MHA have a really exciting growing pipeline of beautiful new homes being built both now, and over the coming years, many of which will be available through the Welsh Government’s Homebuy scheme. This scheme is incredibly popular, so we would urge anybody who is interested in buying a home, who can’t quite afford to buy outright, to give Capsel a call”. The process for buying a property through Homebuy is slightly different to buying a home on the open market, but Capsel’s experienced sales staff are on hand to steer purchasers in the right direction. Purchasers still need to be able to obtain a mortgage, but rather than obtaining a mortgage for the total value of a property, purchasers only need to get a mortgage for the percentage they are buying, usually between 50 to 70%. This means for a property worth £150,000, they would need to get a mortgage for either £75,000 (50%) or £105,000 (70%). Capsel Homes have successfully sold Phases 1 and 2 at Kingswood Gate in Monmouth and are about to release Phase 3, comprising fourteen 2 and 3 bedroom houses starting from £102,500 for a 50% share. For more information on Homebuy at King Wood Gate or to register your interest for future developments call Capsel on 0333 207 9000.